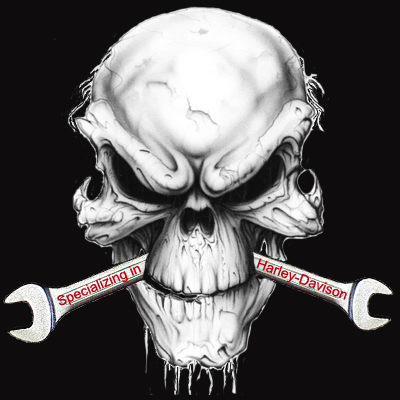 Bent Wrench takes great pride in their work and provides you with the highest quality service available for all of your biker needs. 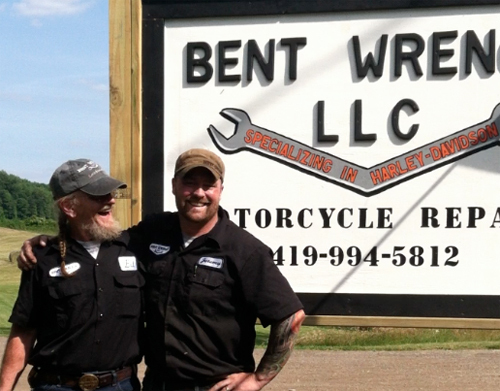 Ed Roberts is the original founder of Bent Wrench LLC. He is an "old skool" Harley-Davidson technician who has been working on motors for most of his life. Ed started Bent Wrench out of his garage back in 2004. His self-taught knowledge of working on motorcycle engines has brought him and his garage to where it is today. He has a strong network in the motorcycle community, and is driven to take his business to the top of its game. Ed was raised up around the Akron area, and has enjoyed living in Loudonville for the past 25 years. Ed is a strong member in the community and well known for his business ethics and smiling face. Ed met Jeremy back in 2006 when Jeremy came to him for help in building a custom '77 ironhead from a basket case motorcycle project sitting in a box. From that beginning, Ed and Jeremy have been planning their partnership and their plans grow Bent Wrench into the empire they have always dreamed about. Always interested in motorcycles, Jeremy purchased a '77 ironhead basket-case project back in late 2005. This sparked his passions and led him toward a journey that is still rocketing forward today. From there his interests grew and Jeremy attended the Motorcycle Mechanics Institute in Orlando, Florida. 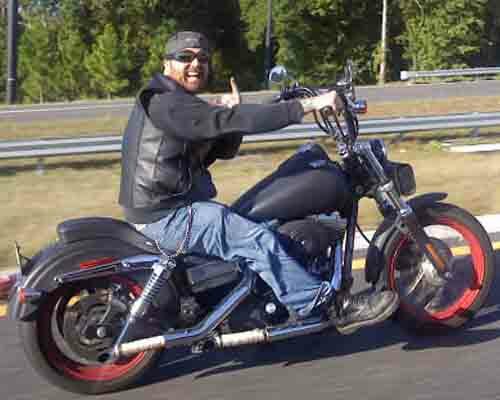 Graduating in June of 2011 a fully certified PHD Harley Davidson Motorcycle Technician. After graduating from MMI, he returned to Ohio to partner up with Ed Roberts and together they began to create the new Bent Wrench L.L.C. for the next bike building era. 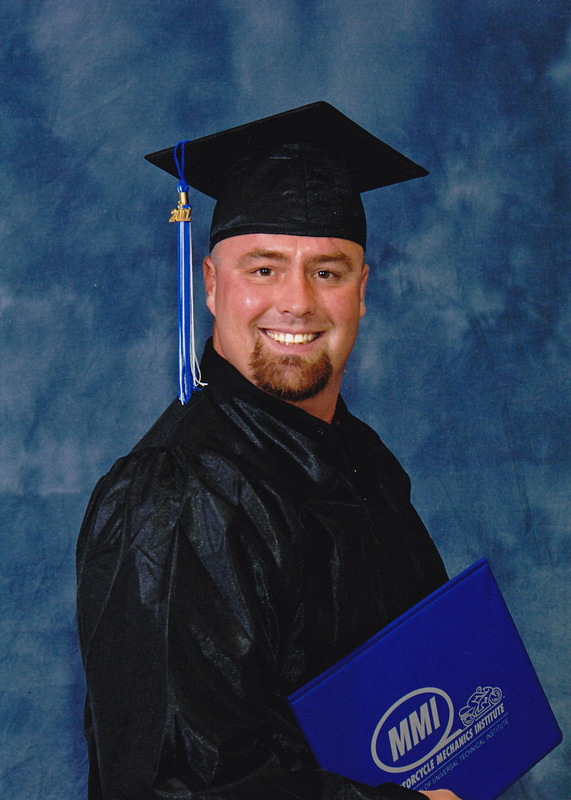 Jeremy is certified as an Early Model Technician Specialist and a Late Model Technician Specialist in Harley-Davidson, as well as Dyno-Jet Operations and Diagnosis, Screamin Eagle Performance Modifications, V-Rod, and Buell technical specialist. Jeremy has a burning passsionate for his work, and absolutely loves waking up every day to work in this amazing industry.